Mrs. Virgie Maxine Carr, 93, of Horn Lake, MS, passed away Saturday, February 24, 2018 at Baptist Memorial Hospital-Desoto, located in Southaven, MS. Mrs. Carr was a machine operator for the Hershey’s Company, for twenty-seven years. Mrs. Carr’s entire world revolved around her family and friends. She always put everyone else’s needs before her own, and made sure they were taken care of. She loved her animals, watching her soap operas before leaving for work, and loved cooking. According to her family, Mrs. Carr made every meal from scratch and never fixed anything from the box. Her family’s favorite dish was her famous banana pudding made completely from scratch. She was a simple woman and as long as her family was happy, so was she. Mrs. Carr’s legacy will continue to live on through the many memories she has made with family and friends. 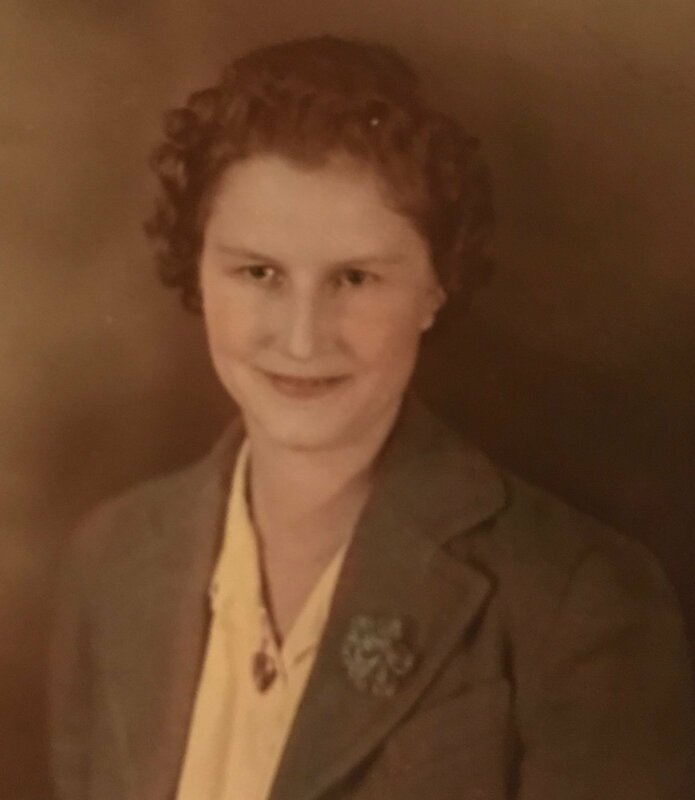 Mrs. Carr leaves behind two sons, Billy Carr of Memphis, TN, and Richard Carr of Horn Lake, MS; one daughter, Marilyn Fisher of Ripley, TN; twenty-eight grandchildren; fifteen great-grandchildren; and fifteen great great-grandchildren. She was preceded in death by her loving husband of fifty-seven years, William Fred Carr; parents, Edgar Mitchell and Sarah Castoria Jones; two sons, Johnny Carr and Mitchell Carr; two daughters, Dorothy Hanks and Patricia Tennis; and one sister, Frances Walker. Interment for Mrs. Carr will be held Tuesday, February 27, 2018 at 1:00 P.M. at Twin Oaks Memorial Gardens in Southaven, MS.
Next Oliver “Bud” Lee Hensley, Jr.